CLOSEOUTS. 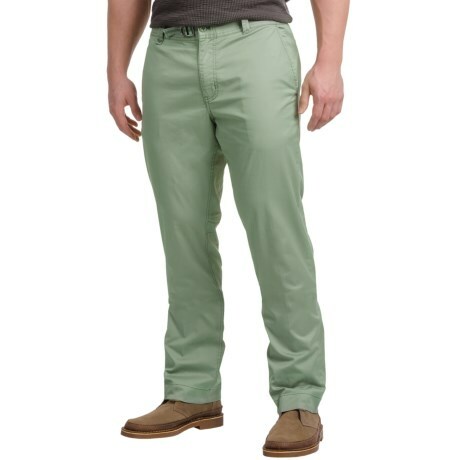 Outdoor Research Biff pants are outdoor-inspired chinos crafted of abrasion-resistant cotton with a touch of stretch. Wear them to the office or take them onto the trail or off the beaten path. Available Colors: SAGE GREEN, CAFE, SHADE.